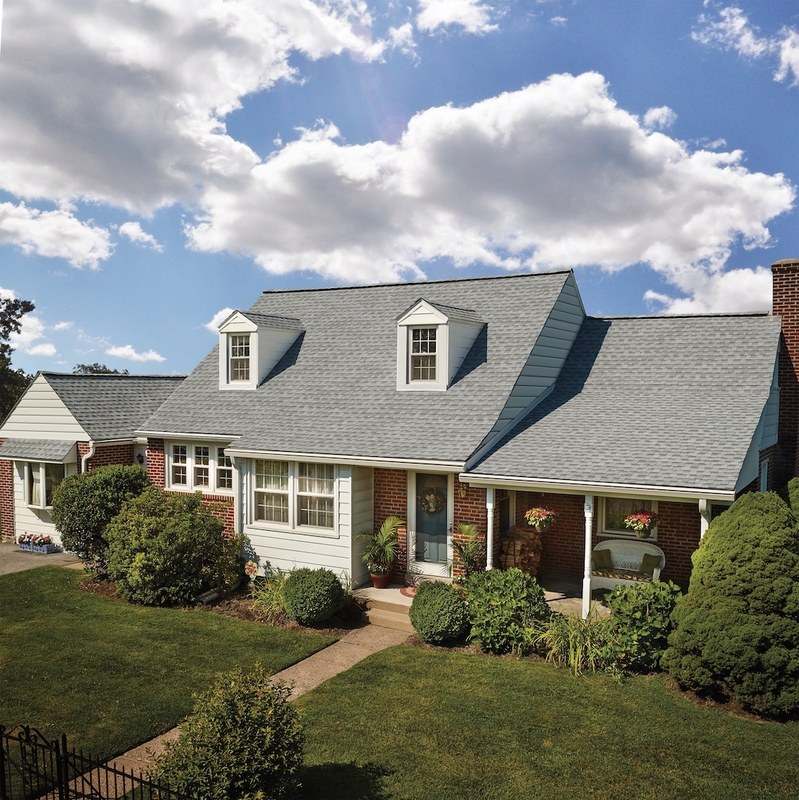 Ensuring the structural integrity of a roof requires a high-level of expertise and experience of a top-rated Howell, NJ roofer company. That’s where the team of All County Exteriors comes in. 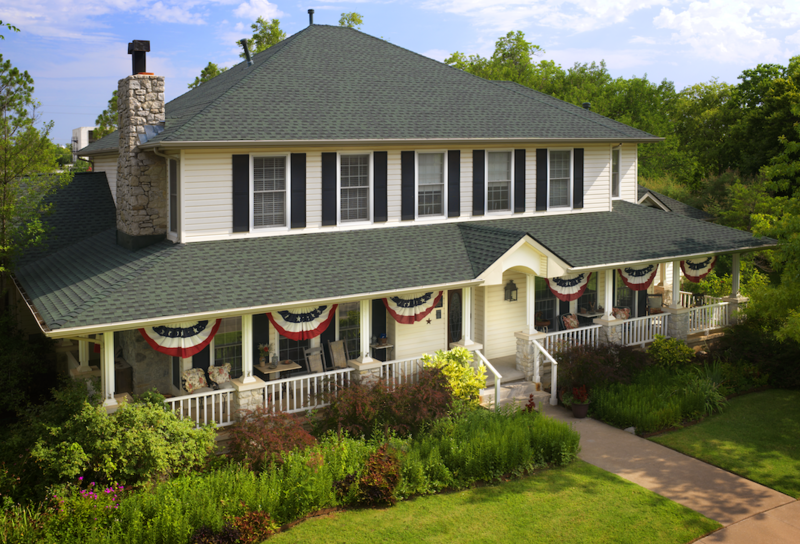 From new roofing installation, and roof repair, to gutter repairs and replacement, it’s critical that your roofer can provide you with high-quality service you need to get the job done. 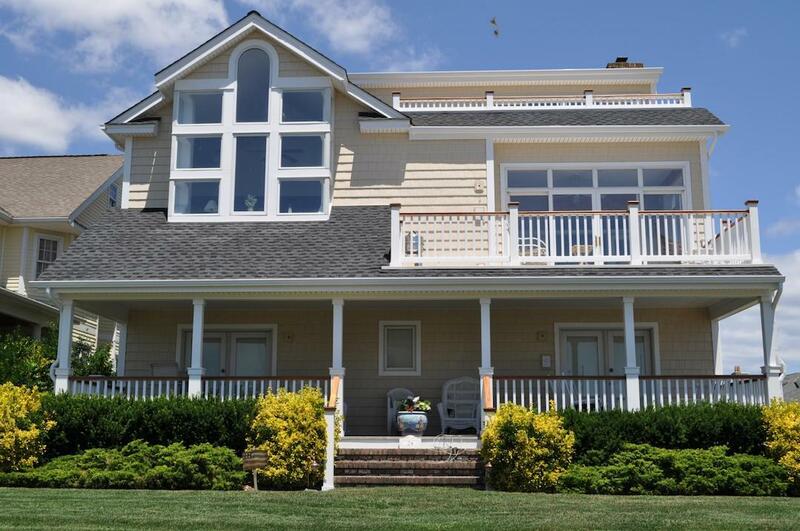 As the best roofer in Howell, NJ, All County Exteriors ensures that all the issues with your residential and commercial roofing are by our knowledgeable and experienced roofing professionals. 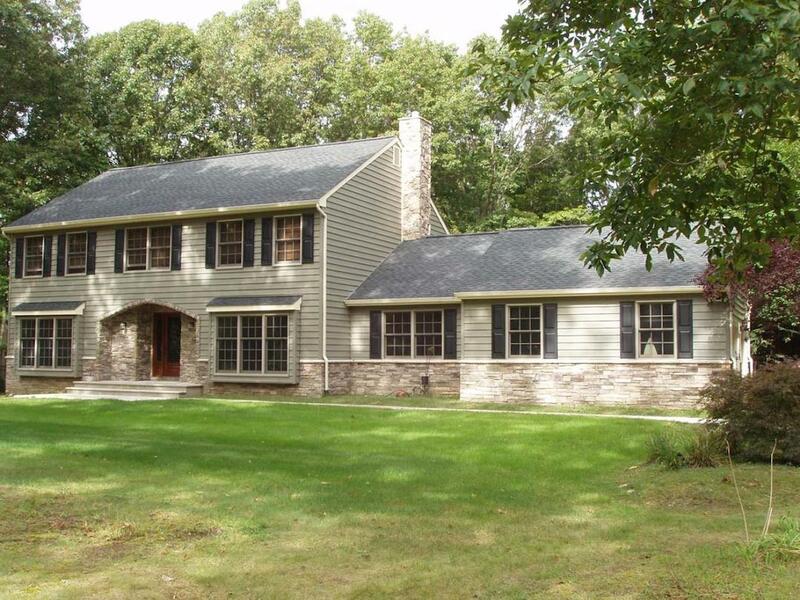 All County Exteriors provides the following benefits to all our clients in Howell, NJ. 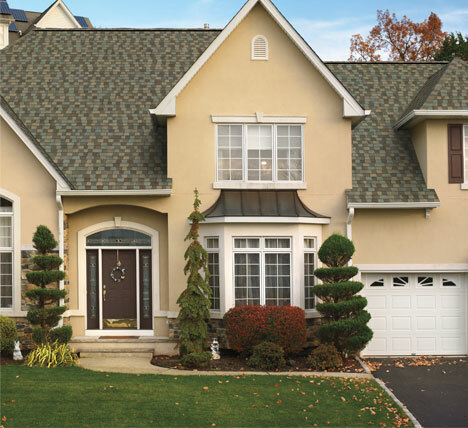 High-grade roofing services and customer service. 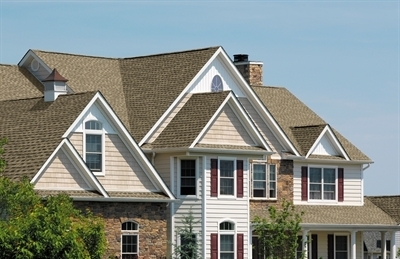 We will address all your roofing needs with the help of our roofing professionals, all while ensuring that you’re always informed about the techniques and materials we use to execute our services. 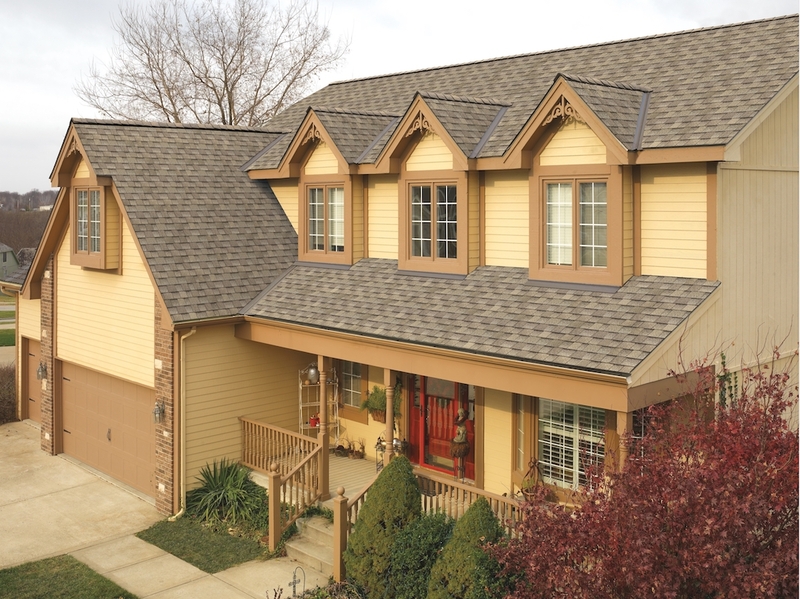 Different modern and innovative roofing options are available at cost-effective pricing so you can have a reliable roofing system that will not burn your budget. 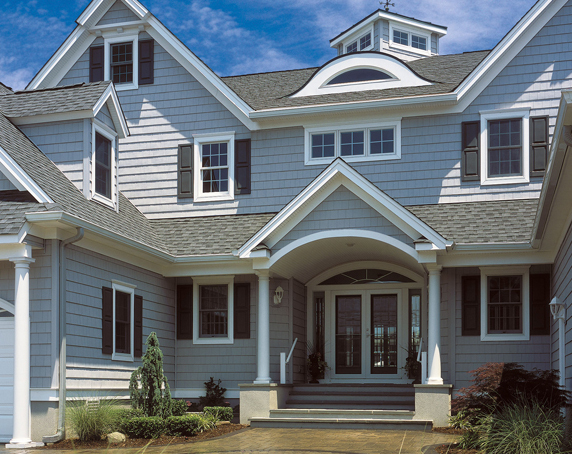 We also offer professional consultation for roofing repair, new roof installation, and gutter installation. 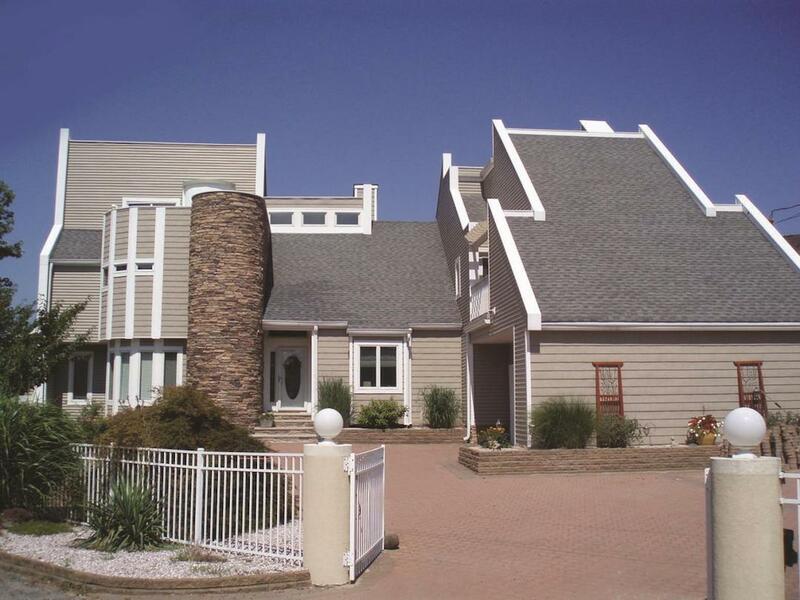 That’s why we’re the only Howell, NJ roofer company you will need for your residential and commercial roofing project. We are GAF MasterElite Certified. 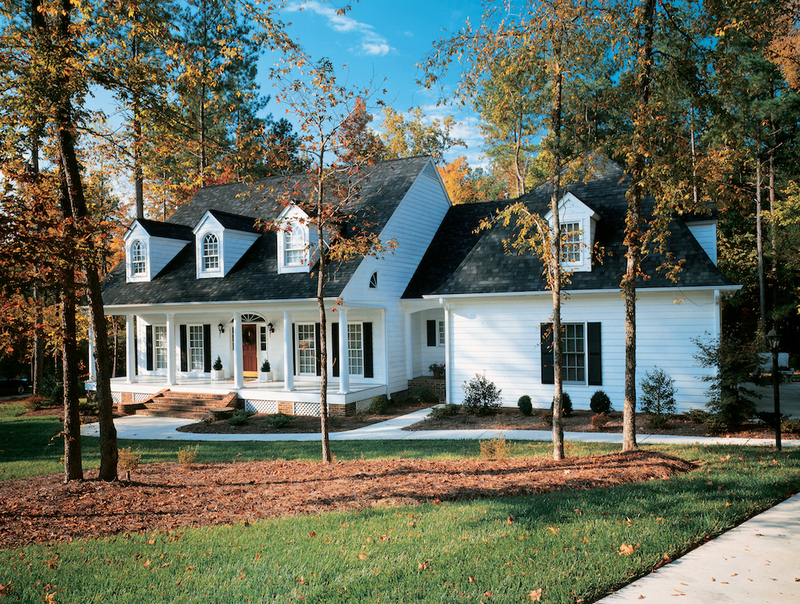 By choosing us, you can rest assured that all roofing materials we use are of the highest quality. We can also provide you with 50-year, 100% coverage for material defect and 25-year, 100% coverage for poor workmanship. 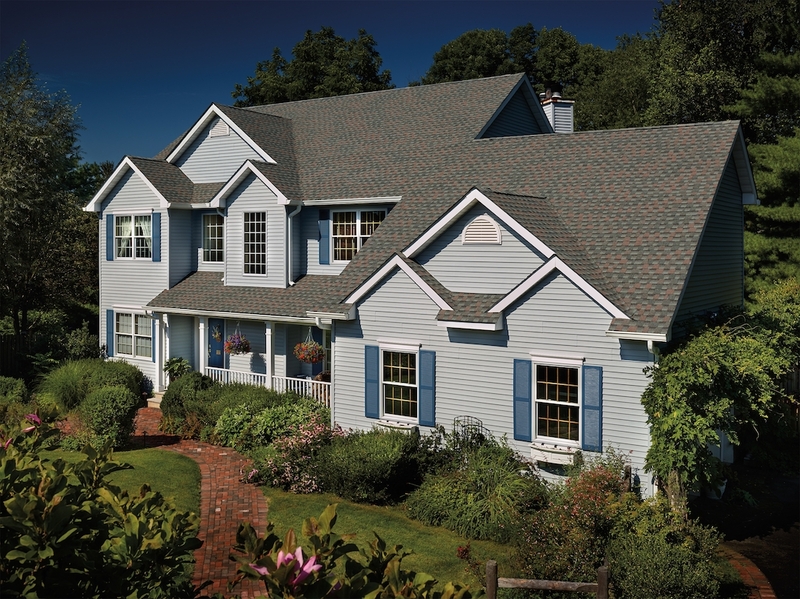 We proudly serve Howell, for all your roofing needs, from new roofs, to repair, to gutter systems. 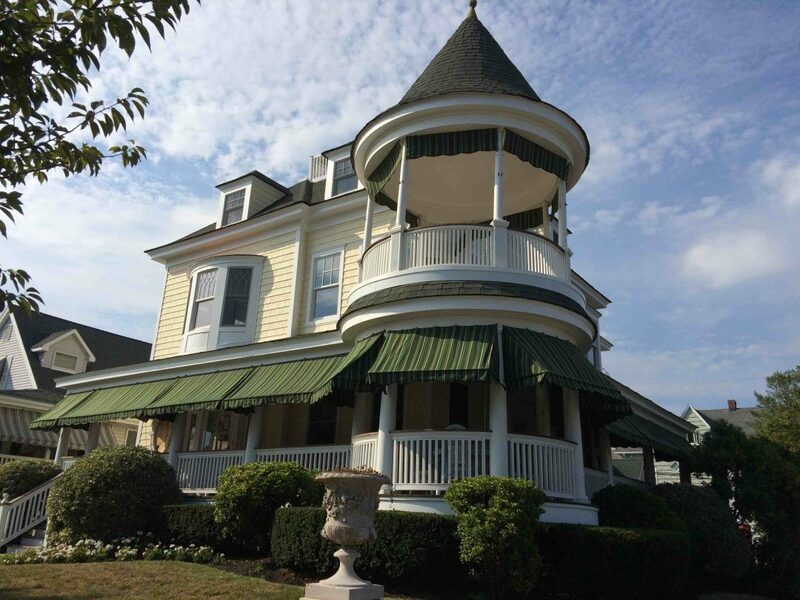 Named after Richard Howell, who served from 1794 to 1801 as the third Governor of New Jersey, Howell Township was incorporated as township on February 23,1801 by an act of the New Jersey Legislature. As of the 2010 Census, Howell Township ranked as the 32nd most-populous municipality in the state.